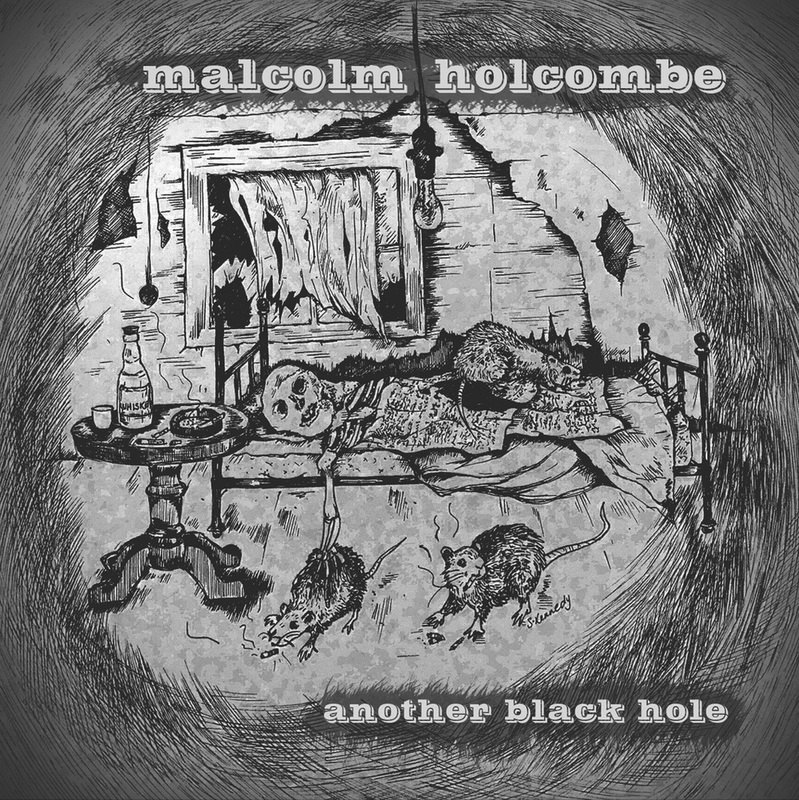 Hot on the heels of last year’s The RCA Sessions where Holcombe re recorded some of his lengthy back catalogue Another Black Hole is a very fine collection of ten new songs guaranteed to satisfy fans old and new. Holcombe certainly seems to be of the opinion that “it it ain’t broke, don’t fix it,” so there’s a familiarity to many of the songs here. Country and folk blues tunes, eminently foot tappable with his guitar picking to the fore, his voice still gruff and rough, gnarling the words, chewing them up and spitting them out. Of course the words are masterful; he’s an excellent story teller, able to open up worlds in the manner of Guy Clark and John Prine, vivid images and characters populating the songs. Recorded in Nashville with his regular studio band, Jared Tyler (guitar, mandolin, banjo, dobro), David Roe (bass) and Ken Coomer (drums) Holcombe does add some new meat to the stew in the shape of the legendary Tony Joe White who adds some stinging guitar to several of the songs while additional percussion is handled by “Futureman,” AKA Roy Wooten. Drea Merritt adds her voice to several of the selections, her vocals on Papermill Man recalling Merry Clayton on Gimme Shelter. Together they can whip up a fine storm as on the swampy Papermill Man and the muscular title song where White is particularly impressive on guitar, his slide snaking throughout the song over the robust acoustic picking. They’re equally able to sit back and let the song ride out, nimbly picking the melody on To Get By or allowing Holcombe the spotlight on the spare September, a sombre bowed double bass the only accompaniment to his guitar playing and voice. So, another excellent collection and the good news is that Holcombe is touring the UK and Ireland in May to promote the album with a Glasgow show included.